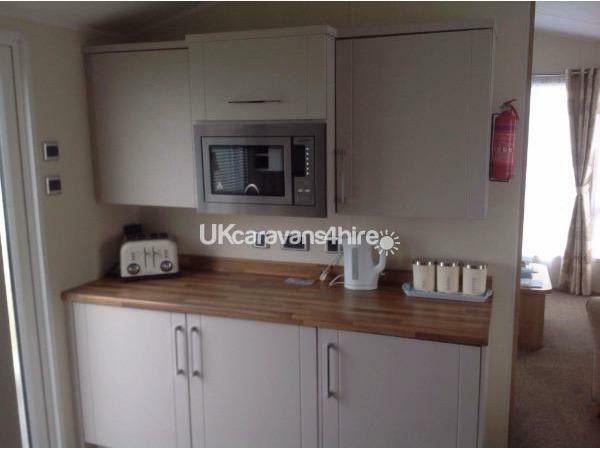 Additional Info: Electric Fire, CD player. 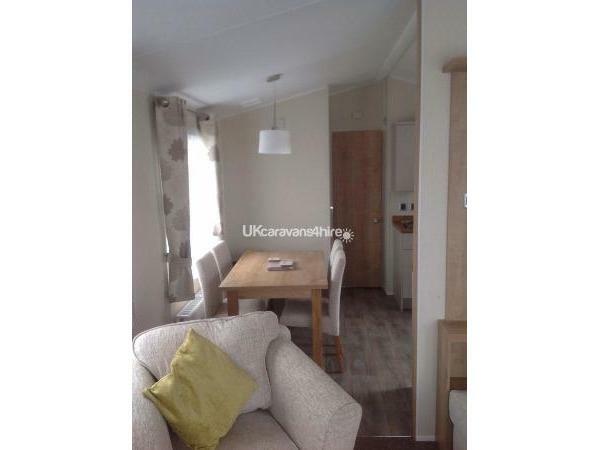 8FT Decking area to the front of the caravan. 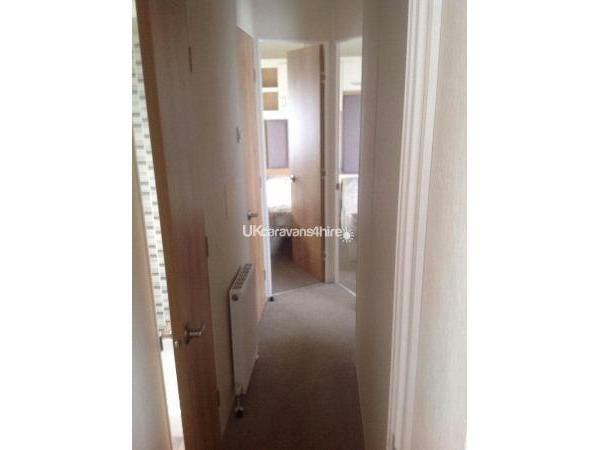 Entertainment Passes Not Included in Price. 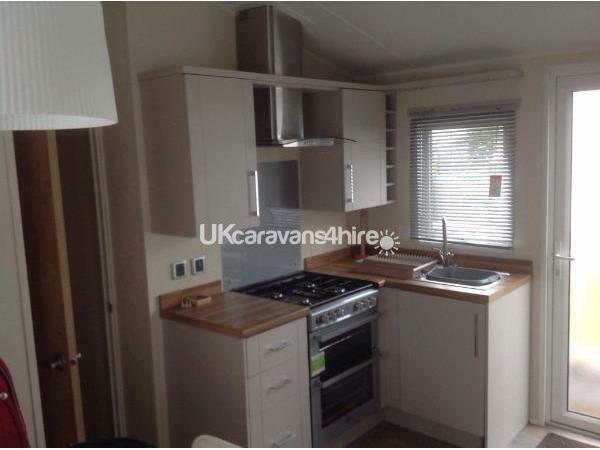 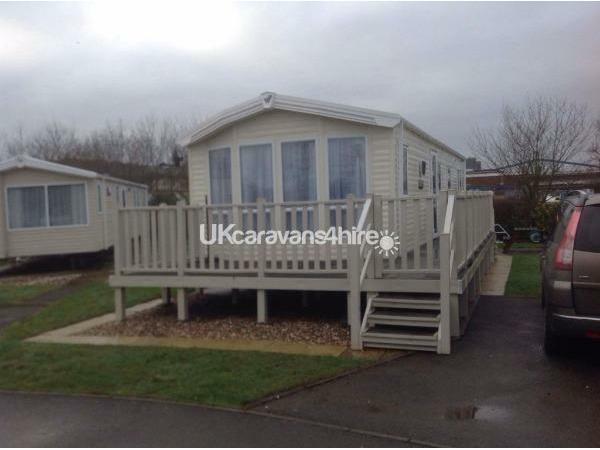 For rent a Prestige 3 bedroom caravan situated on Reighton Sands Caravan Park. 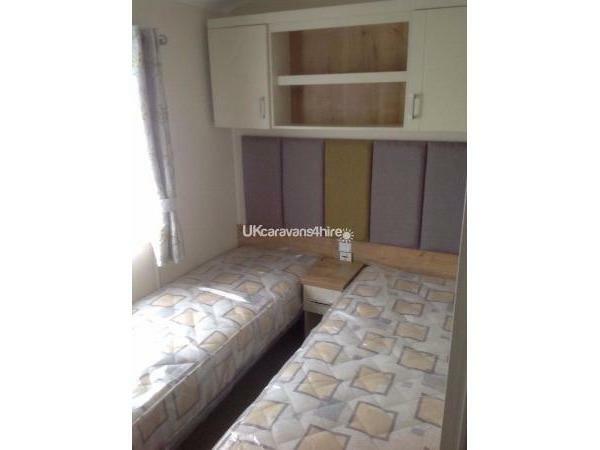 It sleeps up to 8 people, with 1 double bedroom, 2 x twin bedrooms and a double pull out bed in the lounge area. 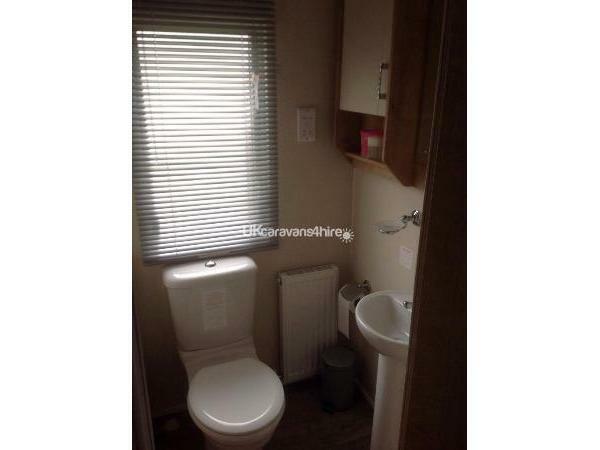 The caravan has a bathroom with a double power shower,sink and w.c.and a separate w.c. 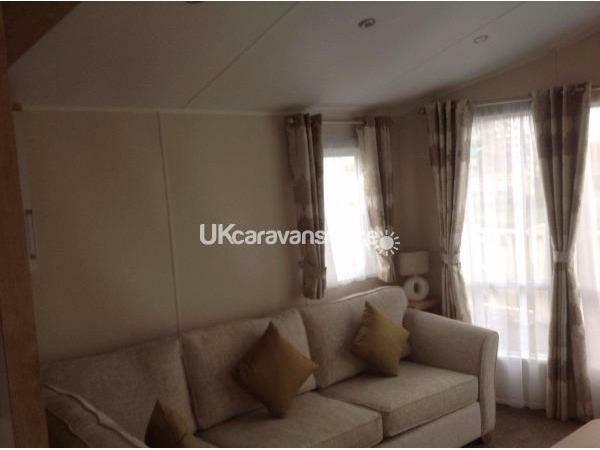 The caravan has upvc double glazing, gas central heating throughout and an electric fire in the lounge area. 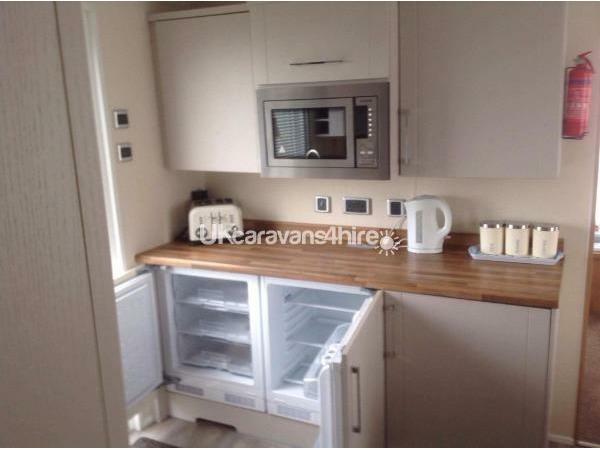 We have a fully fitted modern kitchen, which includes a kettle, toaster, microwave, fridge/freezer, cooker, iron and ironing board, there is also a selection of pots and pans. 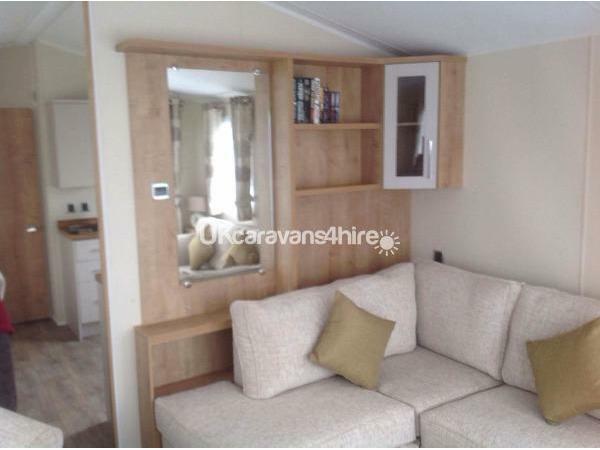 In the lounge area there is a TV/VCR/DVD player, CD player, DVDs/Videos and board games. 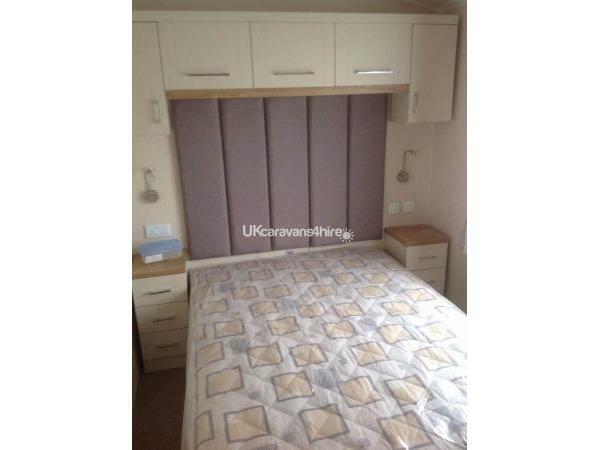 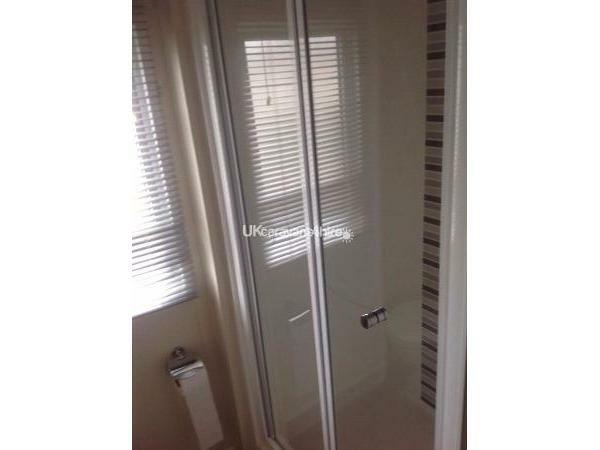 All the bedrooms have fitted wardrobes, overhead storage and radiators.